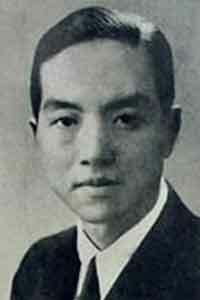 Xie Haiyan ( 1910-2001 ) was born in jieyang, Guangdong Province, in China. After one year in the School of Arts in Guangzhou, he joined the University. After returning, he was Professor in Shanghai. He was deputy Director of Shanghai College of Fine Arts. He was Professor and Director of the Fine Arts department, in East China Art School. He was vice-president of Nanjing University of the Arts. 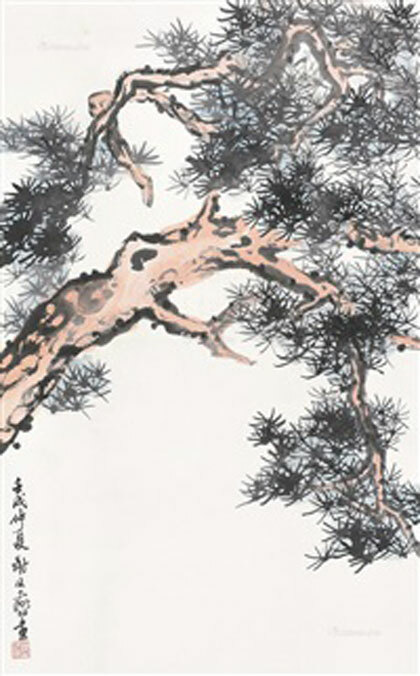 Famous painter of Chinese painting, he was a major contributor to Art education.